What is the average lifespan of a roof? The roof of your home is an important investment, so it helps to know how long you can expect it to last. This article will explain the average lifespan of a roof, the factors that affect it, and how you can help make your roof last as long as possible. While there are many factors that can affect how long a roof lasts, the main one is the material that it’s made out of. 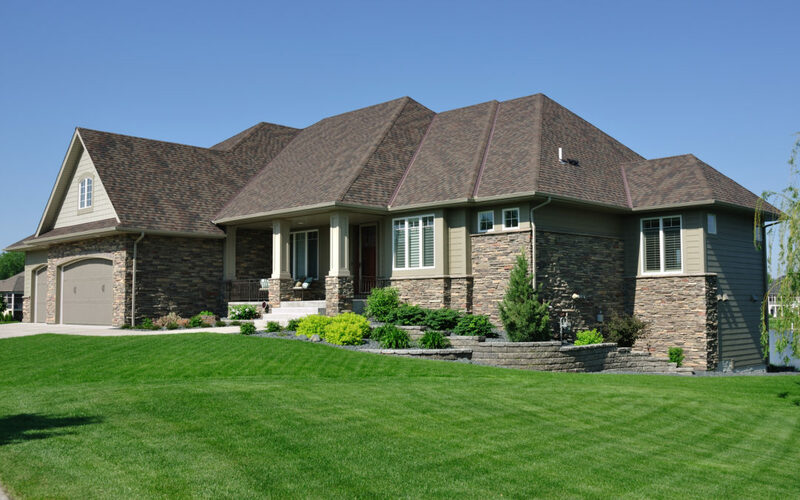 What Factors Affect a Roof’s Lifespan? A roof’s lifespan is completely dependent on many different factors. 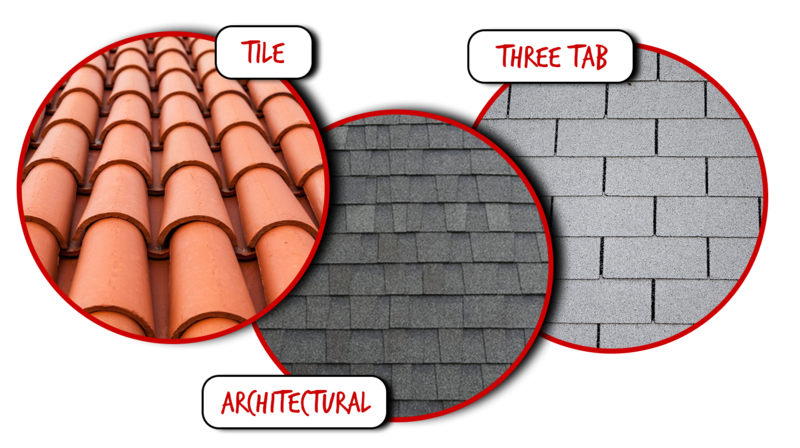 Many of these are completely out of your control, but there a few that you can keep in mind when purchasing a house or getting a new roof. Color – Dark colors absorb more heat. In Florida, this is especially important because of the climate, so darker colored shingles or tiles aren’t going to have as long of a lifespan as lighter colors. Angle of slope – One of the biggest factors affecting the lifespan of your roof is heated from the sun. A flatter pitched roof has more of the surface area being hit from the sun during the day. The higher pitched the roof, the longer it will typically last. Orientation – If the majority of your roof is facing east or west, it will have more time being hit by the sun. This causes the lifespan of your roof to lower. Quality of material – The grade of materials for your roof can differ greatly based on affordability. 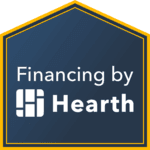 Depending on your budget, it may be better for you to get the better, more expensive shingles or tiles to increase your roof’s lifespan and save money over the long run. Installation – A professional and strong installation of your roof can drastically improve the lifespan of it. A shoddy job may be less expensive upfront, but the cost will add up over time due to repairs and, eventually, an entirely new roof. Ventilation – If your attic isn’t ventilated properly, it can lower the lifespan of your roof and drastically increase your energy bills. Nearby trees – Trees and nearby foliage can drop branches onto your roof, creating weak points that will then be even more vulnerable to all of the other factors. Climate – While there’s virtually nothing that we can do to stop it, it’s worthwhile to point out the fact that Florida’s harsh climate is a serious factor in the lifespan of your roof. It just means that you’ll need to pay even more attention to your roof and really work on maintaining it. Maintaining your roof through its lifespan can drastically improve many things, including your energy bills and savings from not having to buy a new roof. Here are some tips for maintaining your roof. Do you feel that your roof is at the end of its life? Contact us for a free estimate to replace it.